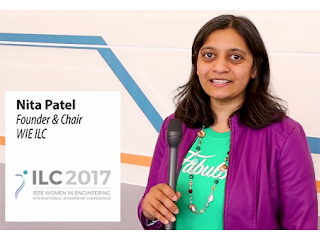 Nita Patel gives a recap of the engaging speakers, workshops and sessions at the IEEE WIE ILC #WIELead. The IEEE Women in Engineering International Leadership Conference was a success! Nita Patel, Founder and Chair of WIE ILC, gives a recap of the engaging speakers, workshops and sessions at the 2017 conference.